As the temperatures drop, the snowflakes start to fly, Kevin’s Landscaping is ready for the wicked Michigan weather. 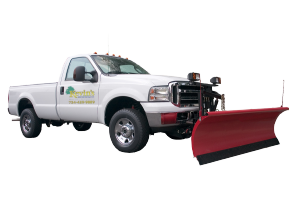 We provide snow removal and salting services 24 hours a day, 7 days a week. We service residential and commercial clients all their needs from snow plowing, sidewalk clearing and salting services. Our snow teams will have your business or residence clear of snow on time, giving you the peace of mind of arriving safely and on time to your destination. Call us today at 734-429-9889 and we can set up a contract that works best for you.